At Allmix, we love what we do and it shows in our people and in our service. We approach each and every project with the same goals: to produce a quality product and provide exceptional service. Whether you’re a developer, architect, general contractor, landscape designer or a homeowner, our knowledgeable staff is eager to assist you in making the right decisions for your building needs. We pride ourselves on meeting and exceeding our customers’ expectations. We provide consistent high quality products that match our customers’ unique needs. Our technical support team prides itself on supplying the right product for the right end-use, together with a range of proven cost-effective specialty products such as Agilia™ and Chronolia™. 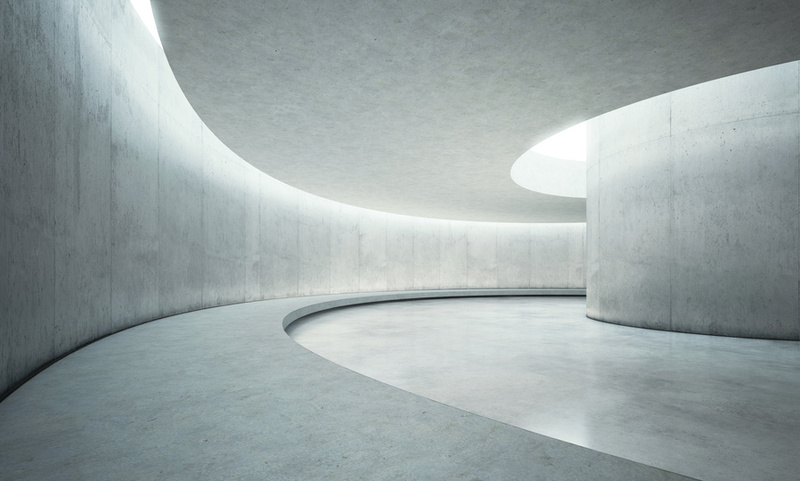 Standard ready-mix concrete is the most common form of concrete. Mixed at one of our ten locations, our standard concretes are made with precision, which ensures quality, durability and sustainability. Sometimes, your projects needs a little more than a standard ready mix, and that’s where specialty concrete comes into play. From self-consolidating to decorative concrete, discover our innovative value-added concretes to address solutions that meet your construction challenges. Are you looking for an effective retaining wall system? 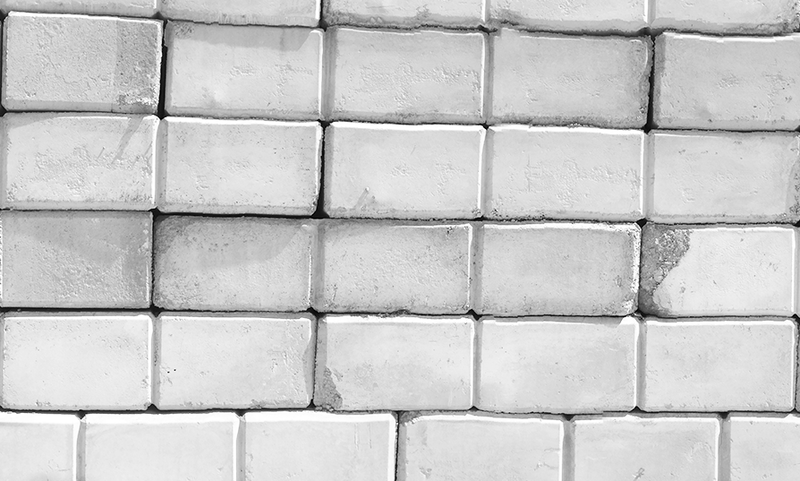 Allmix concrete blocks are available in various sizes for a simple, easy to build wall systems. With our multiple locations around the GTA and our cross-shipping capabilities between our plants; we pride ourselves on providing the best service by dispatching from our 10 locations to offer concrete solutions to the GTA. 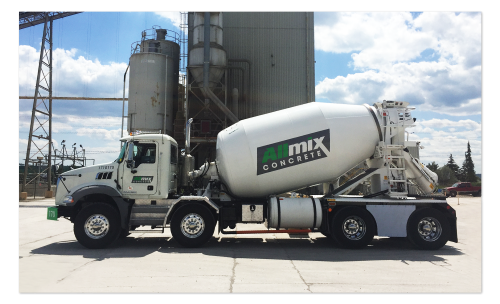 Allmix is staffed by dedicated, trained individuals with years of experience in the design, production and delivery of Ready-mix Concrete. Their expertise is available to offer advice and support for your contract no matter how large or small. Allmix’ network provides full range coverage with 10 plants strategically placed around the 905 and surrounding markets. Our fleet of trucks is available to deliver concrete to your exact need, including weekends. Allmix promises that you will be treated with courtesy and receive efficient service no matter the size of your contract. We pride ourselves on providing the quality and service expected of a large company in a small company way. 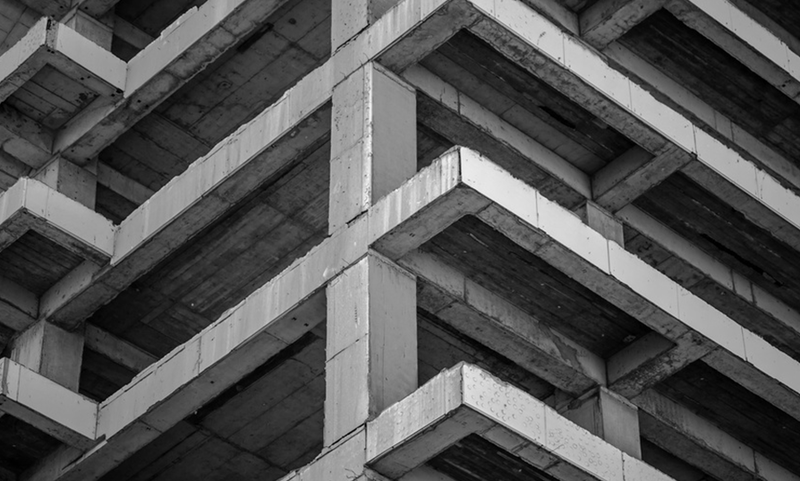 We have decades of experience in working in the Ontario concrete industry supporting a wide range of clients from the designer to the individual end user. We bring a passion for quality and service that meets the specific needs of each client and look forward to the opportunity of providing our experience to you. At Allmix, we value the safety of our employees and customers above all else. Working safely is a mindset we establish with our culture of engagement and accountability. We accomplish this by making safety fundamental to everything we do.